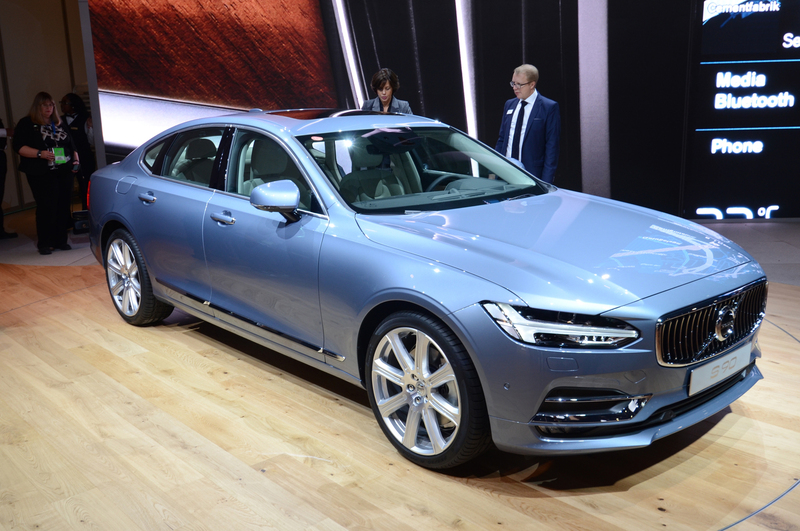 Volvo has released the online configurator tool for its new 2017 S90, and while we don’t yet have pricing for the new luxury sedan, we’re still having plenty of fun playing around with the Volvo’s color combinations and trim levels. The S90 is the second new model in Volvo’s so-called “renaissance” after the XC90 SUV, and shares its platform and powertrain with the well-regarded crossover. 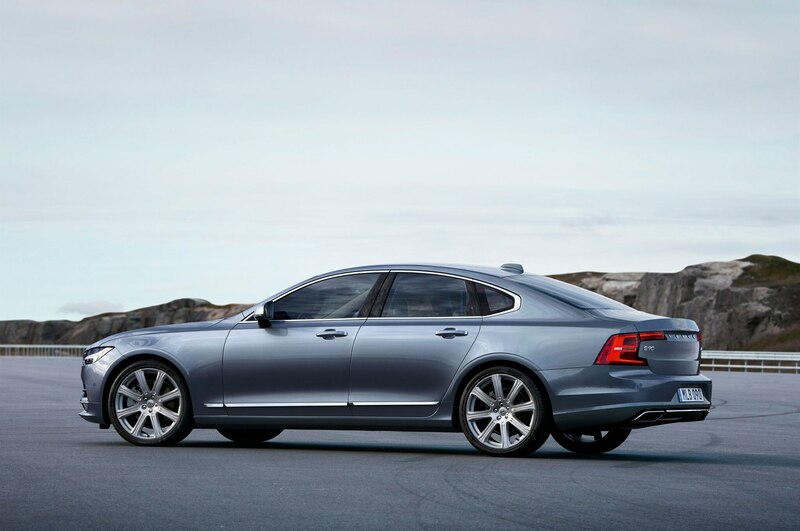 The base engine for the S90 is a 250-hp turbo-four that comes only with front-wheel drive on the T5 trim level. 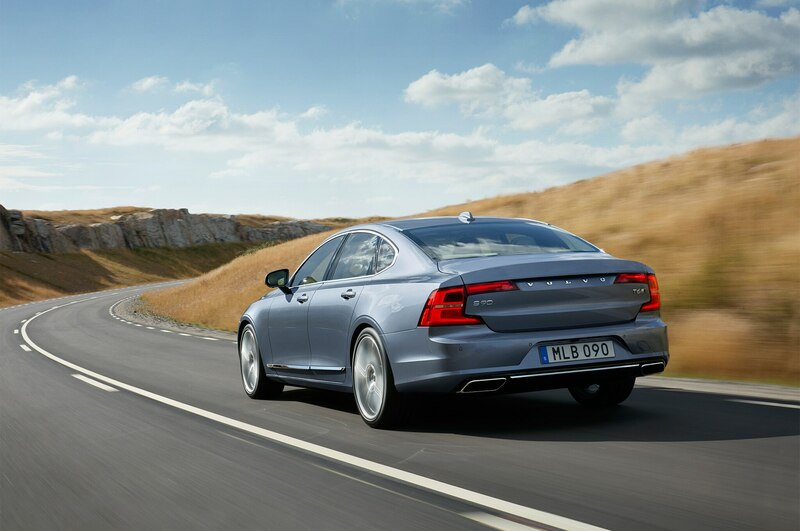 The upgraded T6, which comes standard with all-wheel drive, uses the same four-cylinder but with a supercharger in addition to the turbocharger, bumping output to 316 hp and 295 lb-ft of torque. 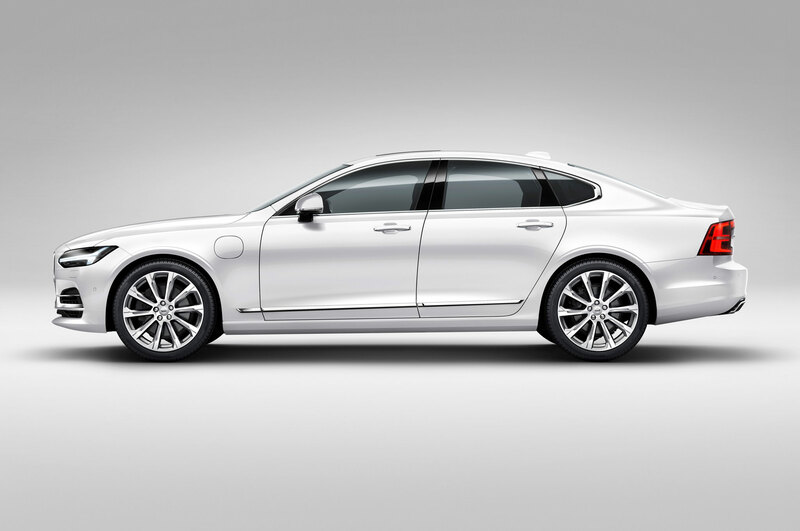 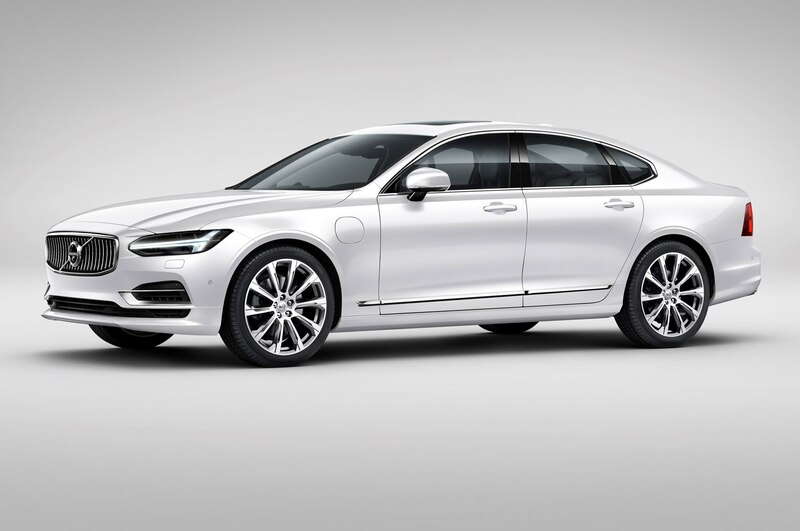 Conspicuously missing from the build-your-own site is the S90 T8 Twin Engine plug-in hybrid, which will presumably launch a few months after the standard gasoline versions. 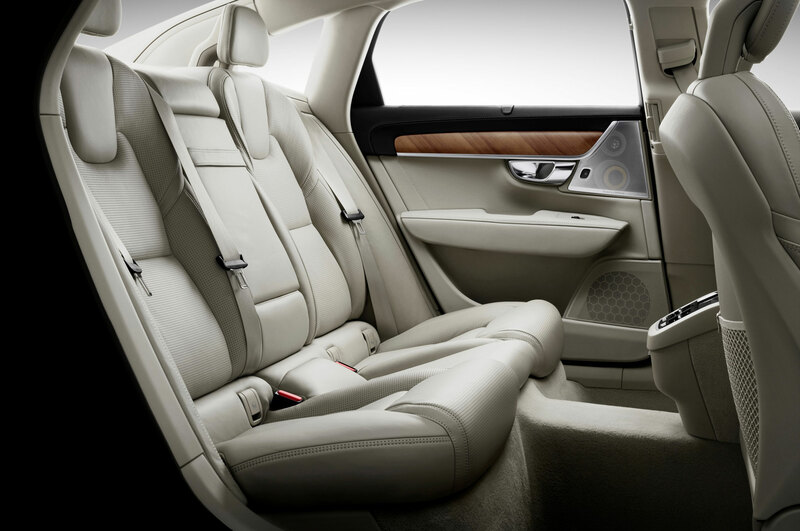 Both the T5 and T6 models offer a luxurious Inscription package, which adds chrome trim on the outside and all sorts of upgraded leather and wood trims on the inside, along with extra standard equipment like LED “Thor’s Hammer” headlights, Apple CarPlay, a sunroof, and ventilated front seats. 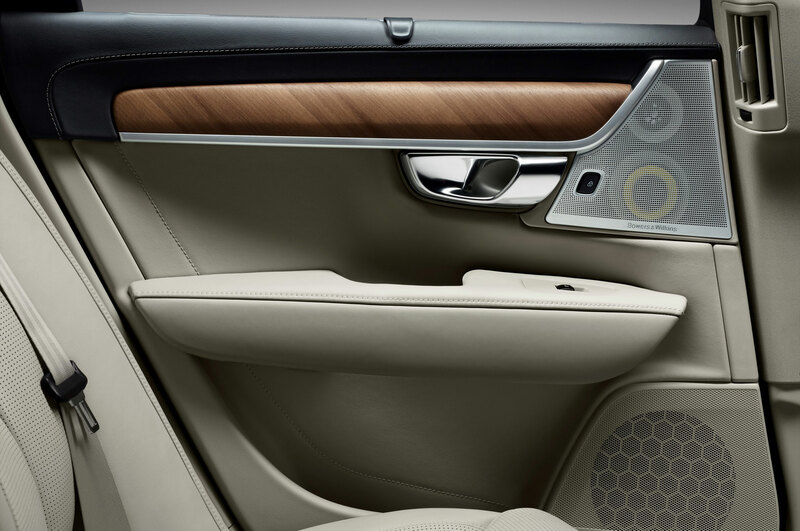 Other option packages include a Bowers & Wilkins sound system, a climate package with heated everything—including front seats, rear seats, steering wheel, windshield, and even windshield washer nozzles. 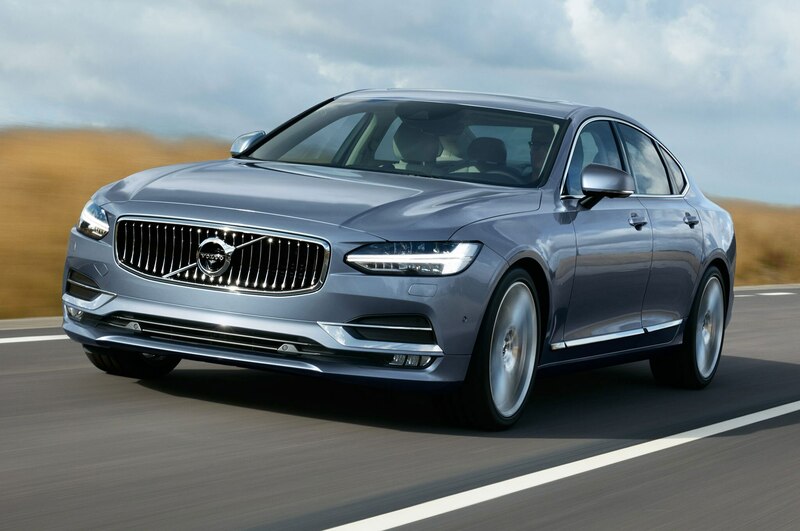 As we detailed before, the 2017 Volvo S90 will come with Volvo’s Pilot Assist semi-autonomous capability as standard, meaning that it will be able to accelerate, decelerate, stop, and steer on its own, at least on roads with clear lane markings at speeds up to 80 mph. 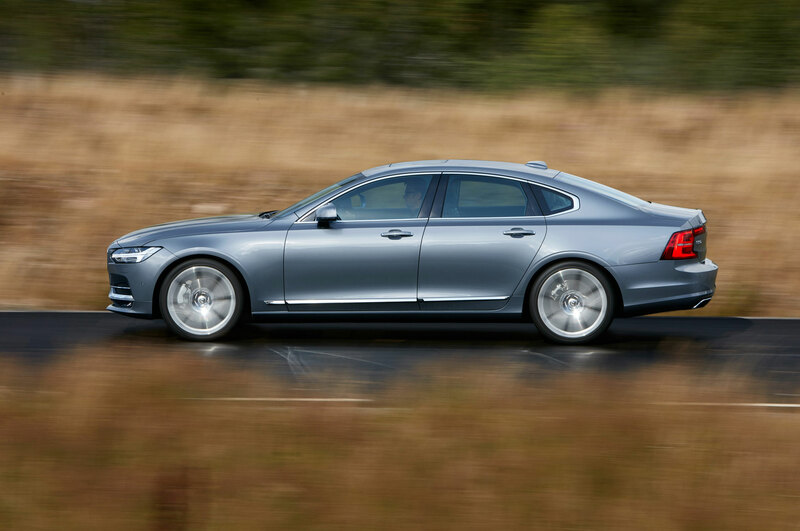 Nine different exterior colors are available for the S90, though the palette includes a fairly narrow range of subdued grey, white, and silver options—it is a stately Volvo luxury sedan, after all. 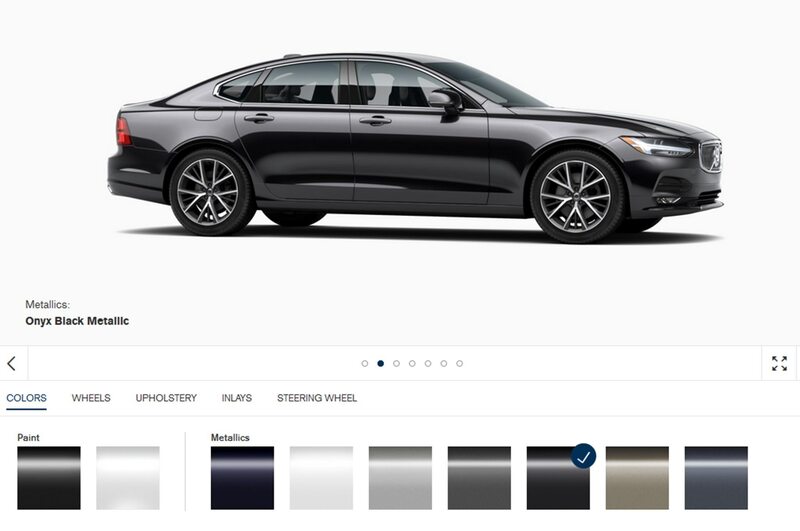 A few different wheel designs are available depending on trim level, too, along with a whopping eight interior color combinations, so you’ll be able to waste plenty of time on the configurator site creating the perfect S90. 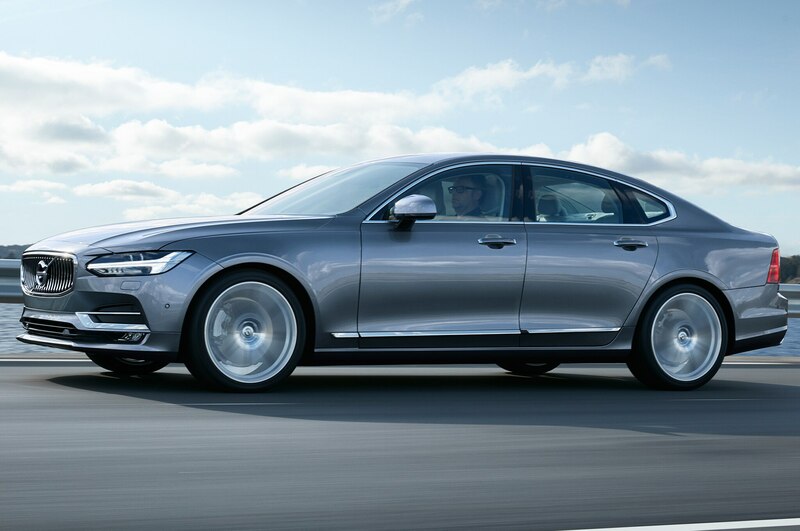 Go here to check out the build-your-own tool for yourself, and stay tuned for more information on the 2017 Volvo S90, including pricing, over the next few months.